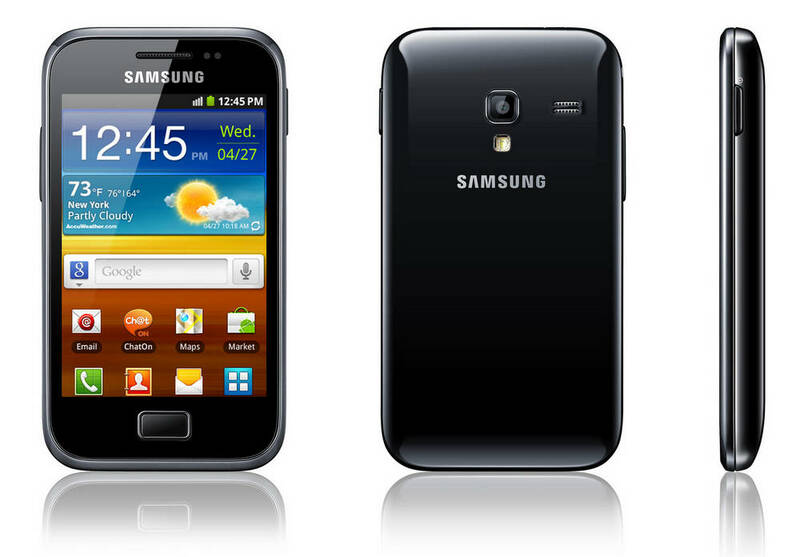 Samsung is about to launch another Galaxy Ace phone named as Samsung Galaxy Ace Duos I589. This is a very attractive handset has a property of supporting both GSM and CDMA networks. 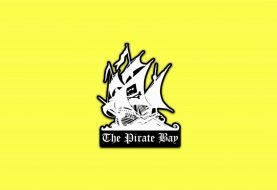 It supports 2G (GSM 900/1800) (CDMA 800/1900) and 3G (CDMA 200 1 x EVDO). 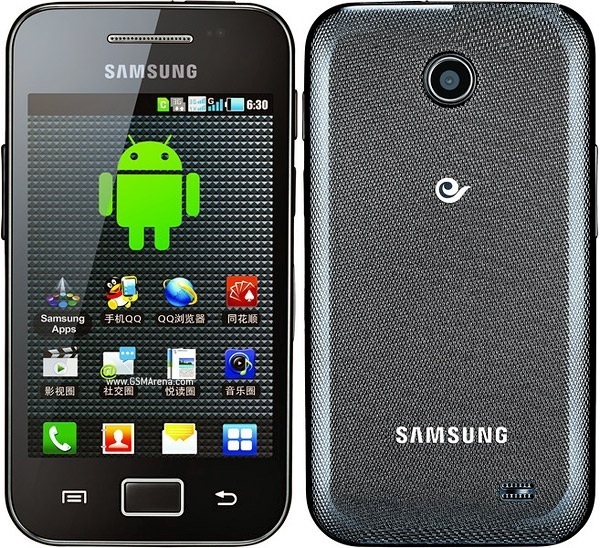 Samsung Galaxy Ace Duos I589 also known as Samsung Galaxy Ace Duos SCH-I589 has been announced in February 2012 and is expected to be released in February the same year. This attractive Samsung gadget weighs about 122 grams and has touch sensitive controls. Its dimensions are 112.4 x 59.9 x 12.5 mm. Like all other new phones it has Touch-Wiz User Interface multi-touch. Size of the LCD is about 3.5 inches and is 320 x 480 pixels (165 pixels per inch pixel density). Samsung Duos I589 has TFT capacitive touch-screen with 16M colors and the alert types are MP3, WAV ring tones along with vibration, loudspeaker and standard 3.5mm audio jack. This fresh Samsung gadget has 3.15 MP (2048 x 1536 pixels) primary camera along with Geo-tagging. It also supports video and lacks a secondary camera. 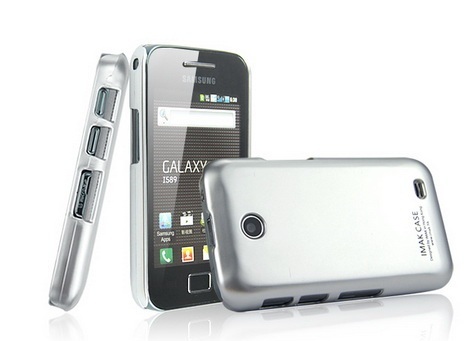 The all new Samsung Galaxy Ace Duos I589 has GPRS and EDGE technology with 802.11 a/b/g/n Hotspot Wi-Fi, 3.0 Bluetooth and 2.0 micro USB. Data rate is up to 3.1 Mbps. It also has a memory card slot which supports up to 32 GB micro SD memory cards. Some of its core features include its operating system which is Android version 2.2 (Froyo) which is quite obsolete now if compared to other new phones. It has a Qualcomm MSM 7627 chipset and an 800 MHz central processing unit. Along with these features Samsung galaxy Ace Duos has threaded view SMS, MMS and Email, an HTML browser, MIDP JAVA emulator and GPS with A-GPS support, stereo FM radio and an accelerometer, compass and proximity sensors. The Samsung Galaxy SGH-I589 acquires an organizer, document and image editor, voice memo and voice dial, YouTube, Google maps, Google Search, Google talk, Gmail and Picasa Integration. It is only available in Black color and has a standard Li-ion battery of 1650 mAh. As compared to recent gadgets by Samsung, this one is not much attractive but as it has an old OS, less features and less catchy may be Samsung has developed it for the people who like to have Android phones but can not or do not afford high priced Android phones. A rough idea of the phone’s price is $ 268.